Larry Pennings applies a unique range of skill and experience to support the development of conscious, effective and fulfilled leaders and life-sustaining, spirit-animated organizations. He combines over twenty years’ experience with groups, group facilitation skill, coaching expertise, understanding of organizational system dynamics and the wisdom and practice of spiritual direction to offer an integrated model for individual and organizational transformation. His skill at deep listening and capacity to ask insightful questions helps clients gain a greater understanding of complex situations, expanding the range of options for effective leadership action. Larry brings his own integrity and strength of character to every consultation relationship. His steady, grounded presence creates a safe context where difficult issues may be safely addressed and where clients may regain a sense of perspective in the midst of complex and confusing situations. His practice is built upon his own intensive journey of personal, spiritual and organizational exploration. 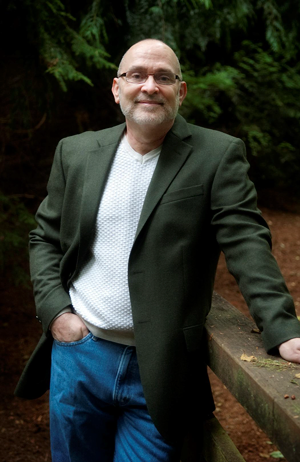 Larry holds a Masters Degree in Management from Antioch University’s Center for Creative Change and a Doctorate from San Francisco Theological Seminary. He is also a graduate of BCoach Business Coach Development System.